Building confidence before the speech can help you speak clearly and deliver your speech effectively. That is why you should try to incorporate the building of confidence in your daily activities. You can try engaging in small talk with strangers, for example. This might not seem like it, but it’s actually a good way to boost confidence. Having good posture is another sign of confidence, so try to avoid slouching and sit up and stand up straight. An impromptu speaking template is basically a simple structure to deliver your speech. One common method is the Point. Reason. Example. Point or P.R.E.P. You start by plainly stating our point. Then, share the primary reasons and give an example after. Lastly, you conclude everything by summarizing your main point again. Using templates is just a simple way to organize your thoughts so you can deliver them comprehensively. 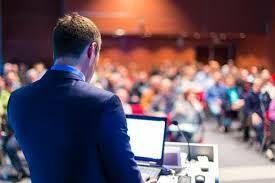 During your speech, if you intend to include a story, you should tell something you’ve experienced yourself. This means that you are speaking the truth and that you are pertaining to something that you have profoundly experienced. When you narrate an experience, there are chances that some in the audience would be able to relate and even understand because you are sharing something that you’ve experienced intimately. Of course, make sure that the story you tell is related to your topic. Smiling, eye contact, appropriate movement, and hand gestures are also obviously important when delivering an impromptu speech. 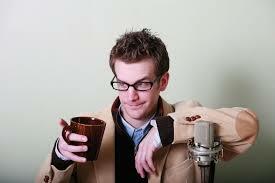 It is very easy to fidget and slouch when you’re already speaking simply because you are nervous. This possibly comes from not having enough time to prepare what you want to say. But when you display strong and proper body language, the audience will not easily notice and might even take you as a good speaker. 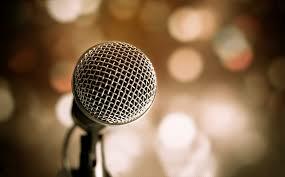 Your voice, of course, plays a crucial role in speech delivery. Speak loudly and slowly. Speaking loudly definitely does not mean shouting, rather speaking with a clear and understandable tone. Practice speaking loudly so that you not only train your voice but also the ability to think on your feet. You should also learn to speak slowly. Usually, you’ll find that a person speaks too quickly when he/she is nervous. Use pauses and speak at a pace your audience can follow.